It seems every time you turn around there are new developments in the marketing industry. Not surprising, given that marketing lies at the perfect intersection of communication, technology and societal trends. As marketers, our toolkit changes daily, and it’s often hard to know which developments will be valuable and long lasting, and which will fade. Not surprisingly, AI will continue to dominate marketing innovation. Adoption will grow through applications like chat bots, CX customization and contextual advertising. 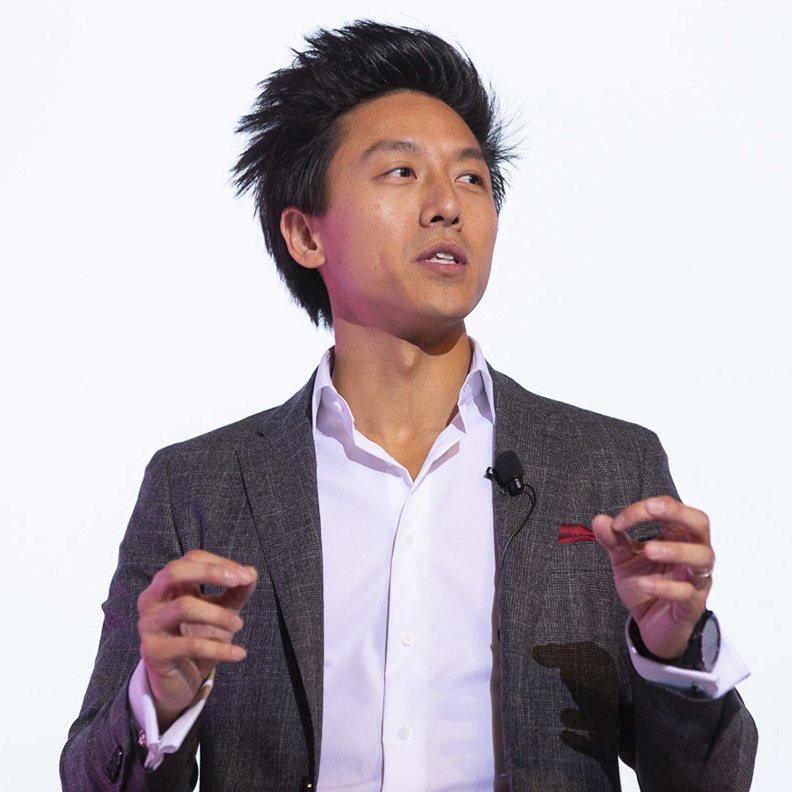 According to Andrew Au, this is good news for marketers, as it can help shift organizational perception of marketing as a service to marketing as a profit centre. AI won’t take your jobs. We’ll lose our jobs to people who know how to work with robots. Mad Men have given way to Math Men, and the latter will continue to dominate in 2019. From the stats we gather on website visitors to the interactions we track on social media, data will be at the core of successful marketing campaigns, especially when integrated with KPIs. 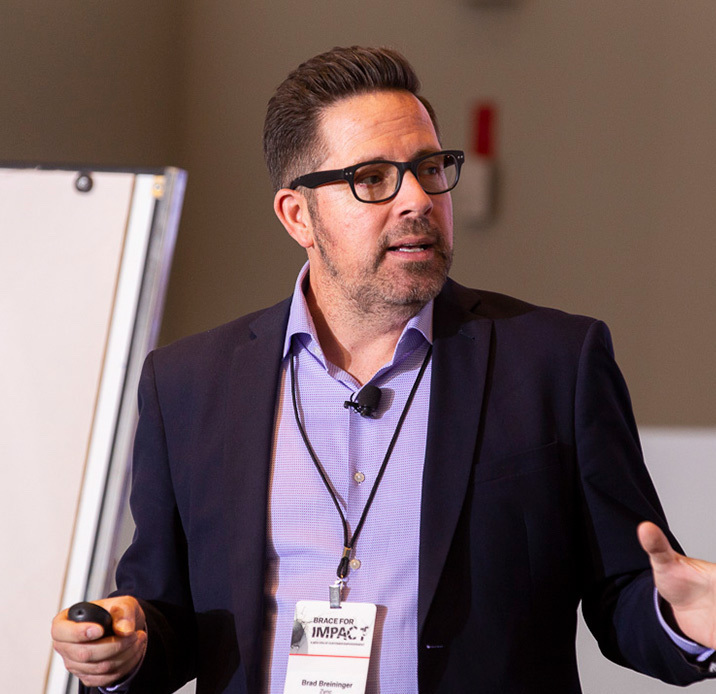 According to Davinder Singh, CMO at Wayfair.ca, making data widely and consistently available internally is key to properly planning and executing data-driven campaigns. His other big piece of advice? Experimentation at a fast pace is key. Don’t run one test and declare it a failure; be smart about the learning you take away and try again. Customizing your marketing at scale is becoming easier each year, and 2019 will provide the largest amount of options to date. Esmé Rottschafer, co-founder at Fieldmarshal and Jeremy Chrystman, CIO at Q.I. Value Systems reminded us that you can no longer spray and pray; this approach worked in the days when the supply side (marketers) called the shots. Today, the demand side (the customer) holds the reins, and companies must find personalized, relevant ways to speak to them. Marketers must also consider how these changes affect their funnel, to the point where it may now actually look like a circle, with multiple interfaces and opportunities to drive conversion. Segmenting customers based on their generational cohort is common in the marketing industry. Our generational marketing panel had a representative from each of the main three: Holly Fabiano, Associate Director at LoyaltyOne (millennial), Laurie Dillon-Schalk, Partner and VP of Strategy and Insights at FUSE Marketing Group (Gen Xer), and Deanna Skinner, VP Marketing at Maritime Travel (boomer). Despite their generational differences, they all agreed: marketers need to switch their focus to Life-Stage Marketing and concentrate on the important life decisions and specific moments of change which their targets experience. These sub-sets and their specific spending habits will make for better targets than large generational cohorts. Also, make sure you’re talking to customers in their distinct life-stage language: you may be selling them the same product, but you’ll need to talk about it differently. Since e-commerce became ubiquitous, customer choices have continued to expand, along with new platforms and technologies. The new Customer 4.0 (read about previous versions here) wants to influence, and be influenced by, other customers – and has high expectations that a company will adapt to fit their needs. These customers will continue to wield more power in 2019. Brad Breininger reminds us that it’s important to treat customers as prospects, and prospects as people. Prospects want to feel that they are already customers, and customers want to be wooed, not taken for granted. Trigger-based marketing marches to the beat of the customer’s timeline. More than ever, success will look like the right offer to the right person at the right time. And, it’s all about using data – predictive analytics, transactional data, SKU data, web browsing and call centre data. 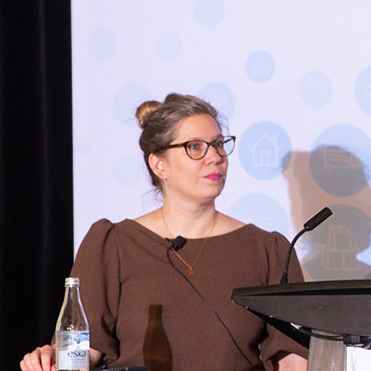 Josée Ruest of Kopel, Steve Falk of Prime Data, and Alastair Midgley of DCM spoke about the opportunities which exist for effective trigger-based marketing. New technology allows for innovative ways to reach your customers at the right time, in both the digital world and offline (e.g. direct mail). They caution, however, to tread carefully – getting too personalized may turn some customers off. The staggering pace of new marketing technologies, platforms and tactics will continue to distract marketers in 2019. While there are innovations in marketing, which merit testing and investment, shiny or trendy options too often derail us from strategies and tactics that are proven to deliver on marketing goals. 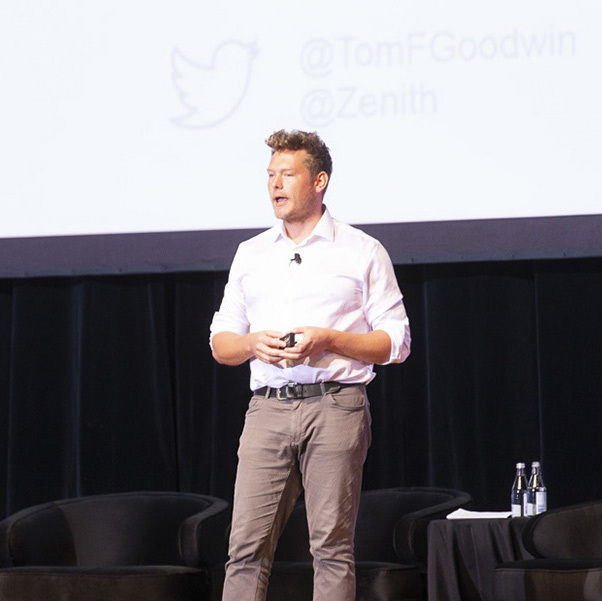 Tom Goodwin, published author and EVP at Zenith Media, warns against dismissing proven media such as print, direct mail and TV – all of which have a place in a balanced marketing mix. Above all, he stresses that marketers’ most important focus in 2019 should be the customer. Think about how people exist and interact. That’s the key to reaching them. Not that much is changing, but we must rethink everything. Be excited and be curious about technology. But more than anything, be obsessed with people.